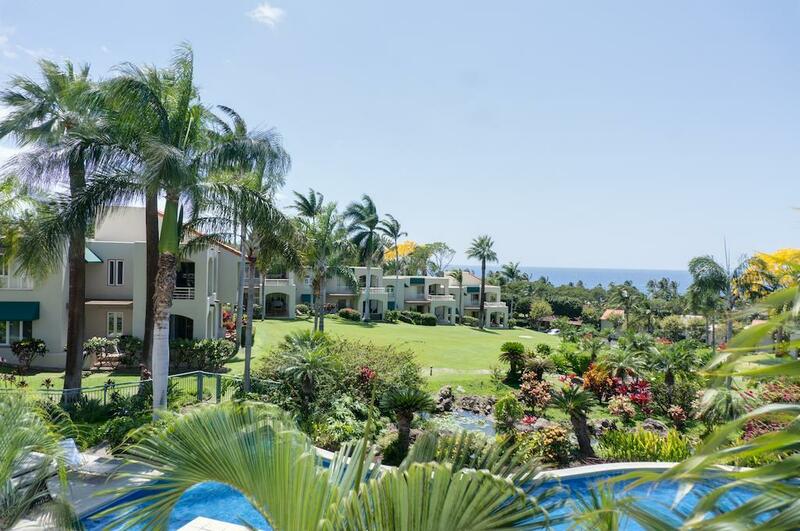 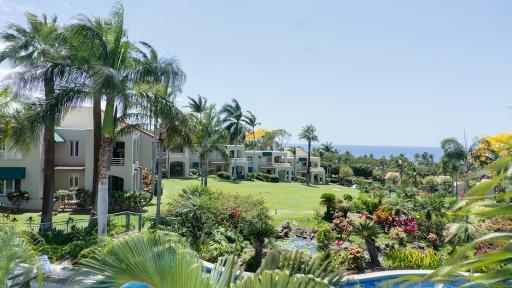 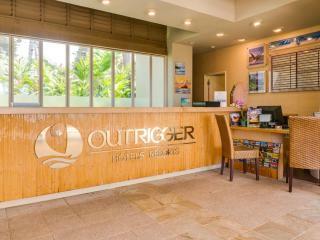 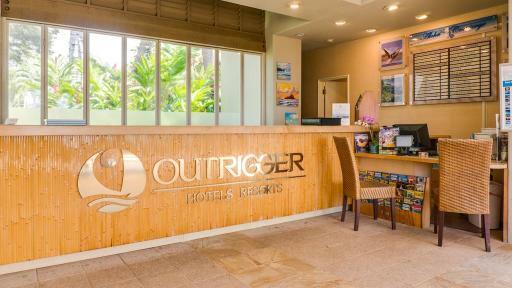 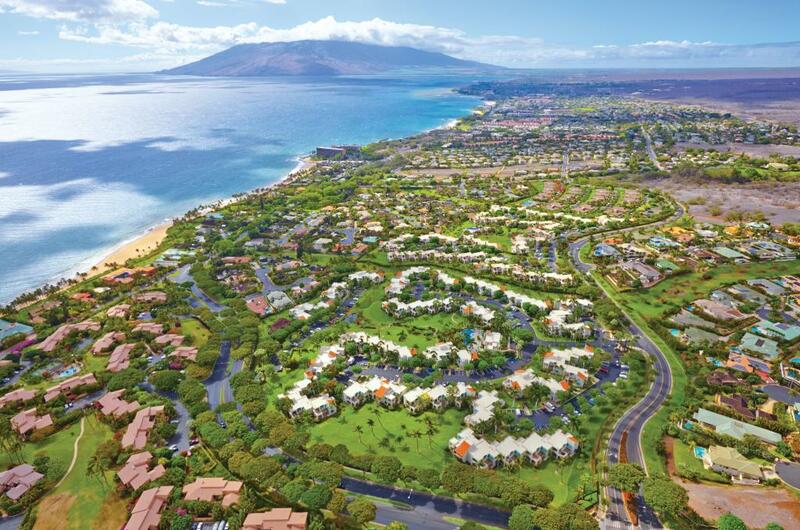 Surrounded by beautiful lush tropical gardens and coastal walking paths, Palms at Wailea Maui by Outrigger offers spacious accommodation within walking distance of the beach. 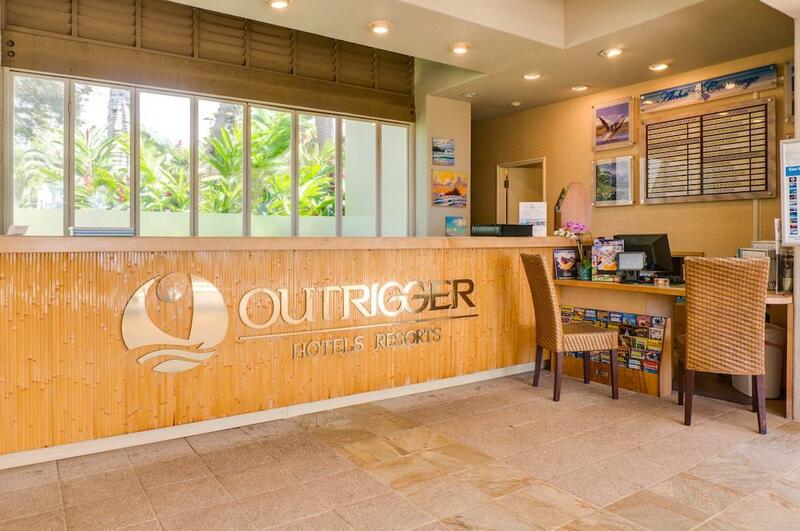 The lovely resort is also conveniently located just a short distance from a range of local attractions, activities, shopping and dining. 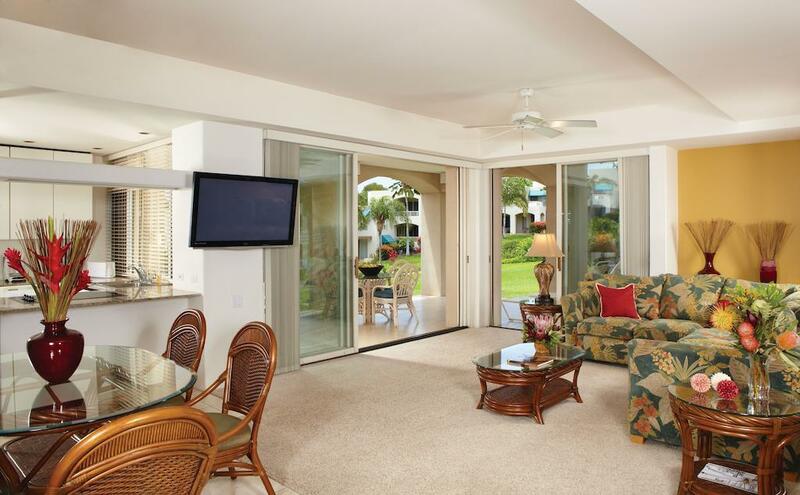 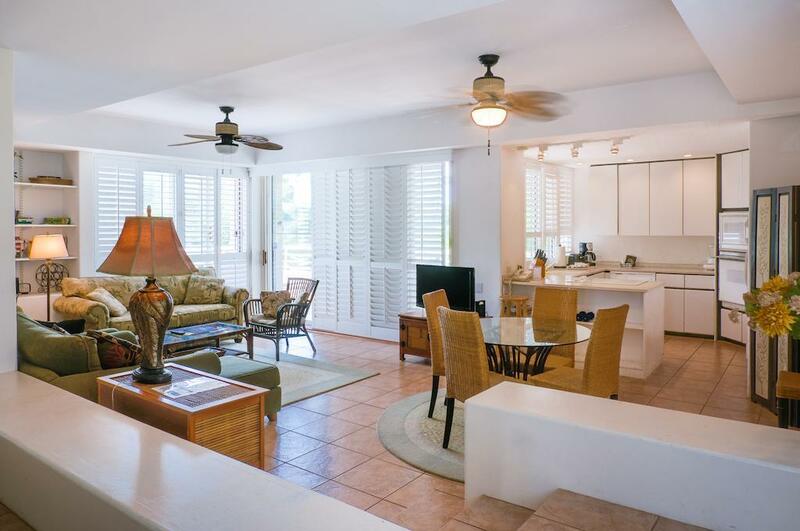 Accommodation at Palms at Wailea Maui by Outrigger features comfortable 1 and 2 bedroom condominiums with full kitchen facilities and spacious, well-appointed interiors. 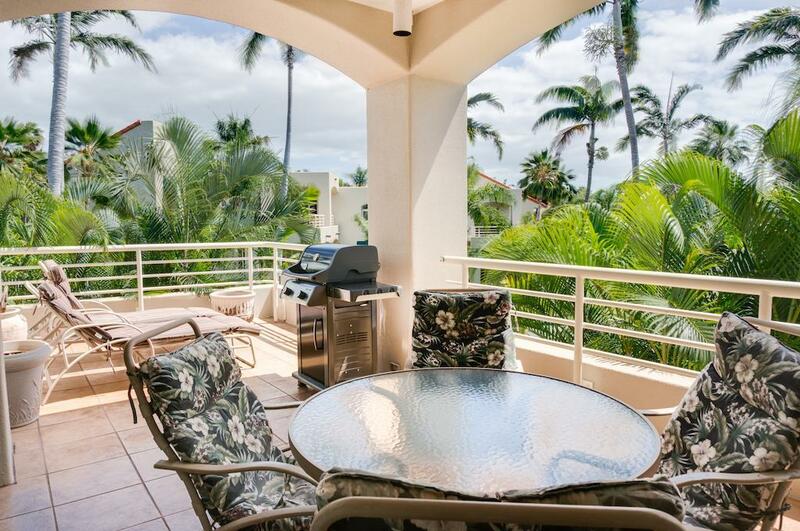 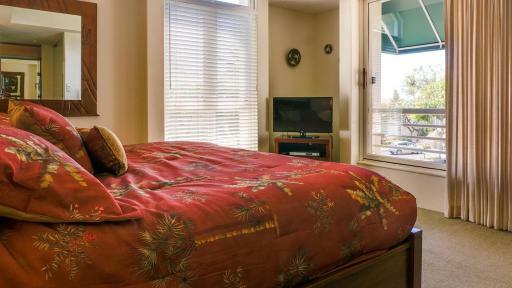 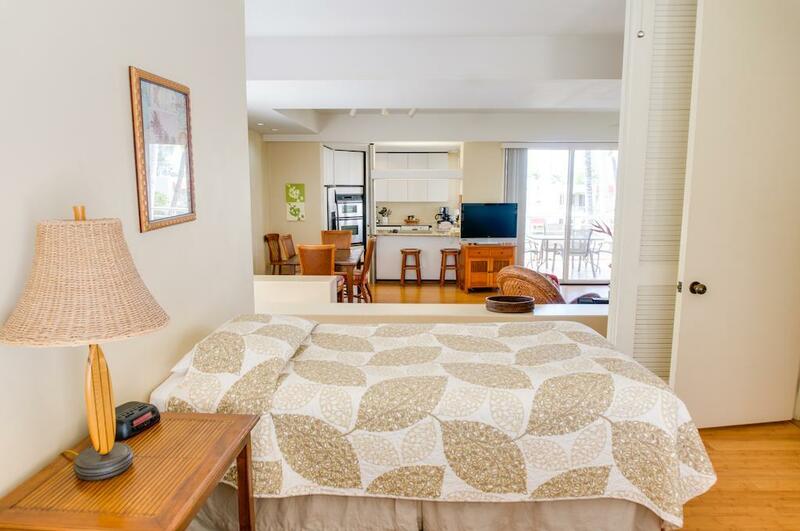 Each apartment has its own private furnished balcony including a BBQ where guests can enjoy the outdoors and the stunning garden, mountain or ocean vistas. 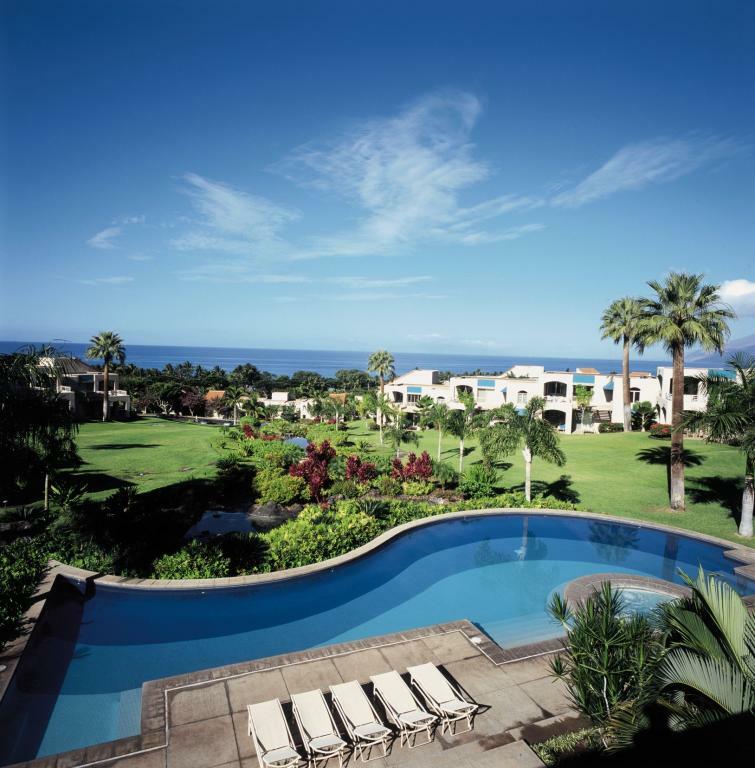 Palms at Wailea Maui by Outrigger offers a number of onsite facilities including a swimming pool, whirlpool spa, complimentary internet access, child care services and tour desk however there are also day spas, tennis clubs, golf courses, beach activities and luxury shopping located close by. 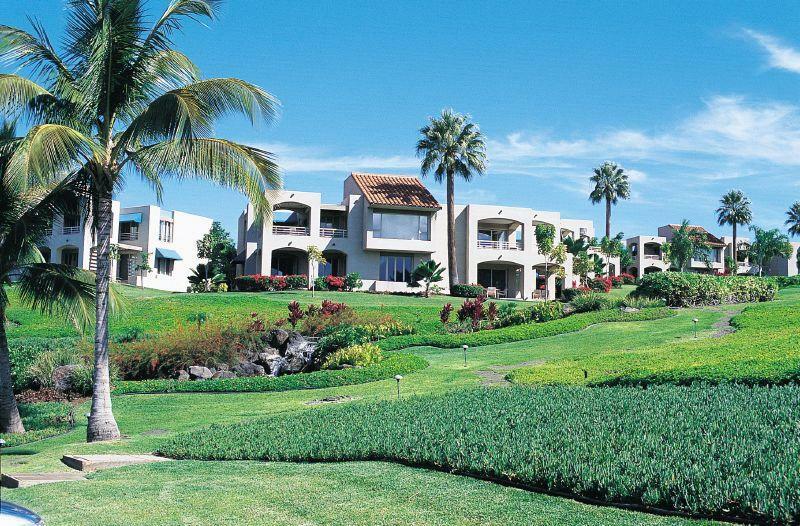 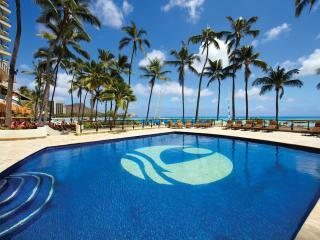 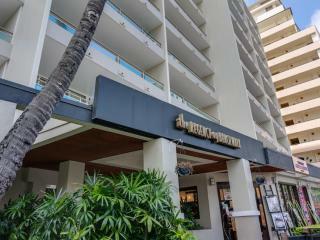 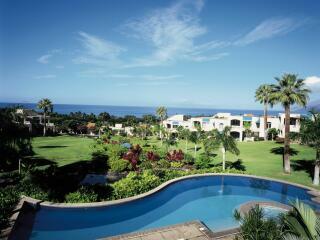 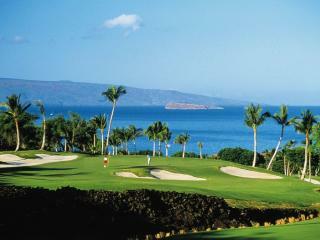 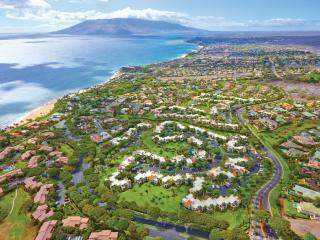 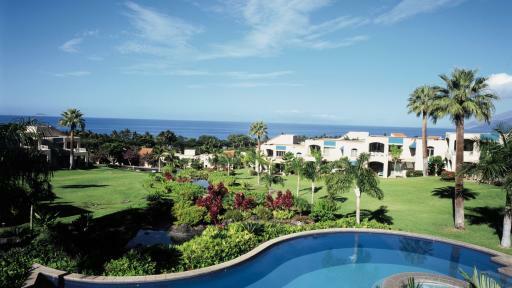 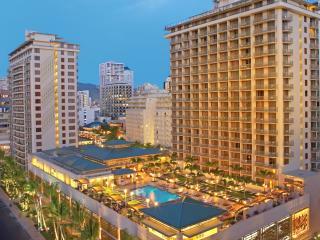 With so much on offer, Palms at Wailea Maui by Outrigger offers a relaxing island holiday or fun and adventure. 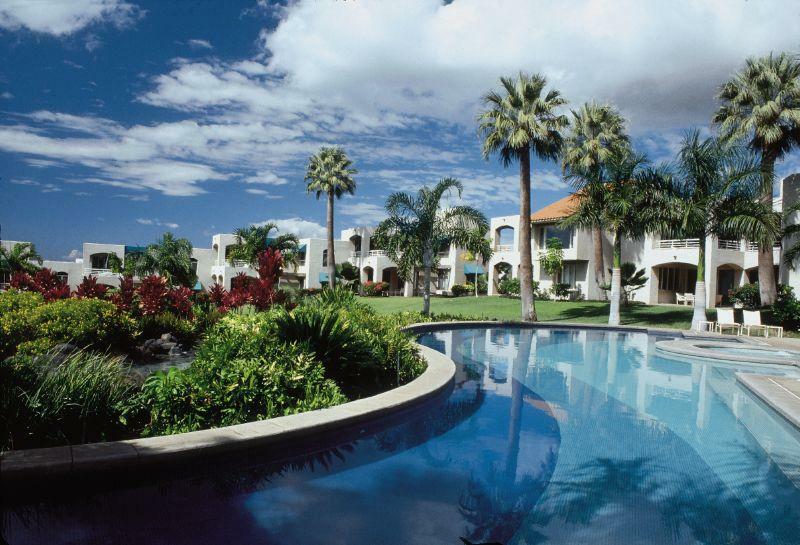 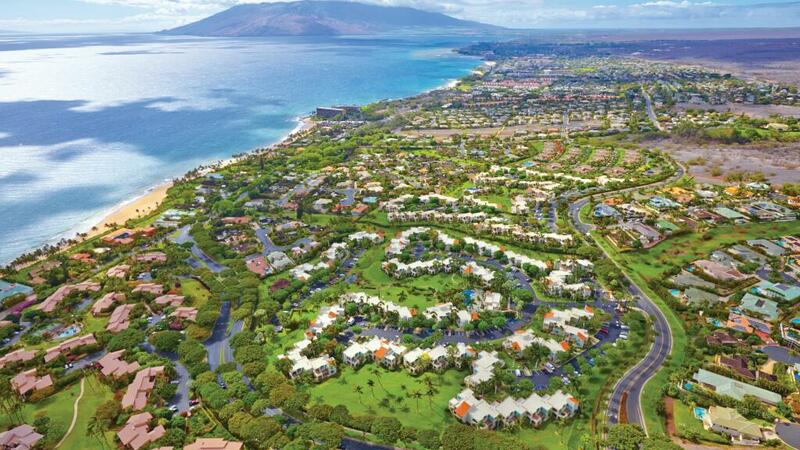 Accommodation at Palms at Wailea Maui by Outrigger offers comfortable 1 and 2 Bedroom condominiums and units with ocean, mountain or garden views. 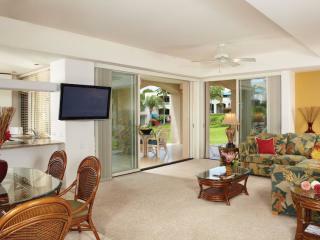 1 Bedroom Villa: Features comfortable furnishings with balcony and garden or ocean views. 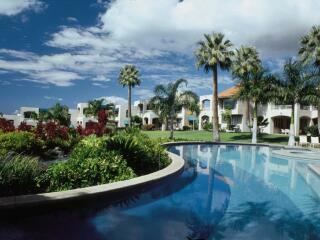 Size is 95m². 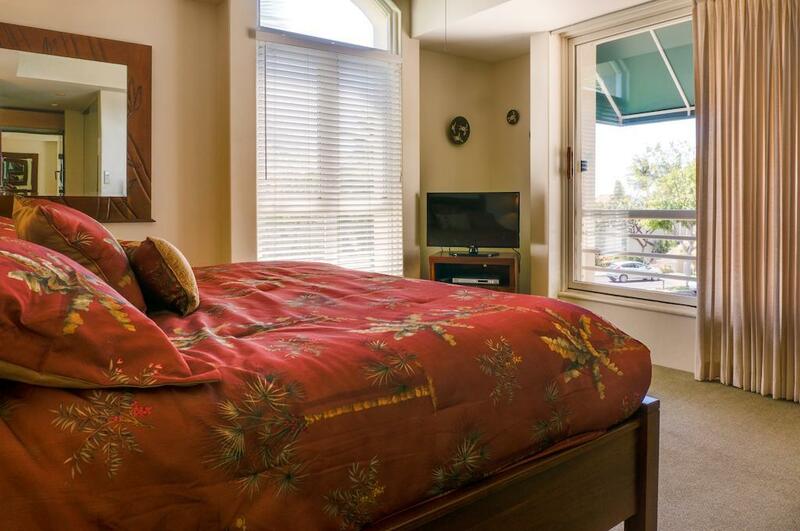 Bedding is 1 King Bed OR 1 Queen Bed + 1 Queen Sofa Bed. 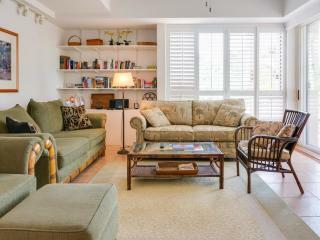 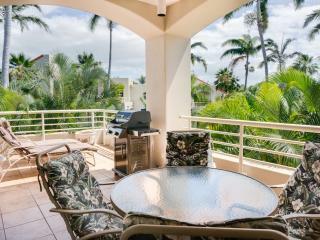 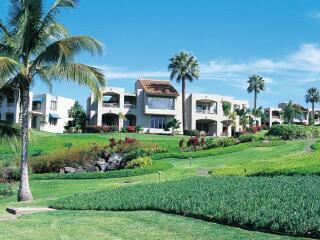 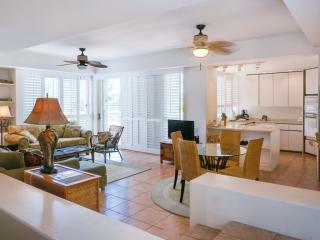 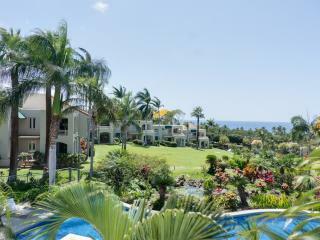 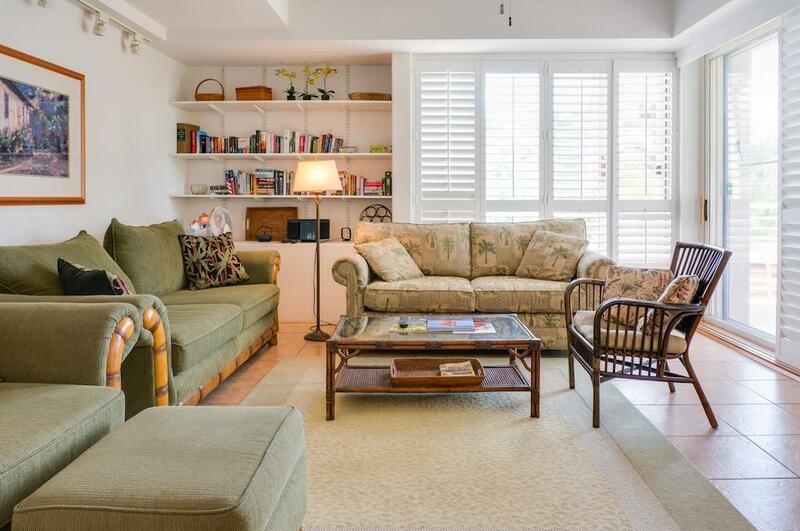 2 Bedroom Villa: Features comfortable furnishings with balcony and garden or ocean views. 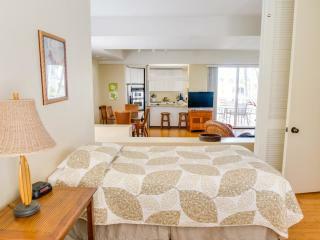 Size is 110-120m². 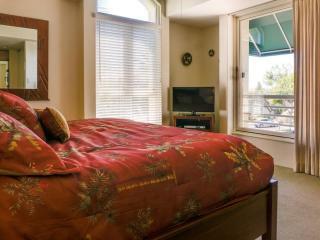 Bedding is 1 King Bed + 2 Twin Beds OR 1 Queen Bed + 2 Twin Beds OR 1 Queen Bed + 1 Queen Sofa Bed. 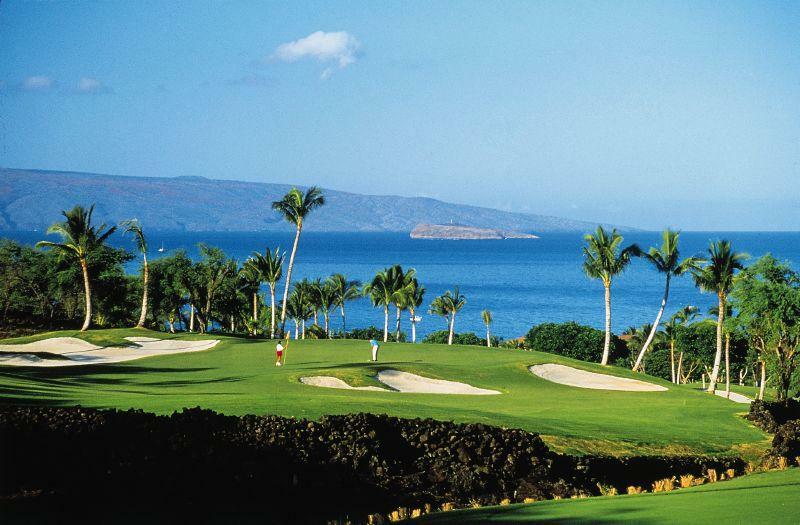 Whilst there is no on-site dining at Palms at Wailea Maui by Outrigger, there are a number of bars, restaurants, cafes, and diners located nearby.